Australia’s largest retirement community, Aveo Springfield, is well underway with construction, with about 300 sales enquiries already received. With 80% of enquiries originating from local sources, the retirement project is getting ready to welcome residents into the community from June, which is ahead of schedule. 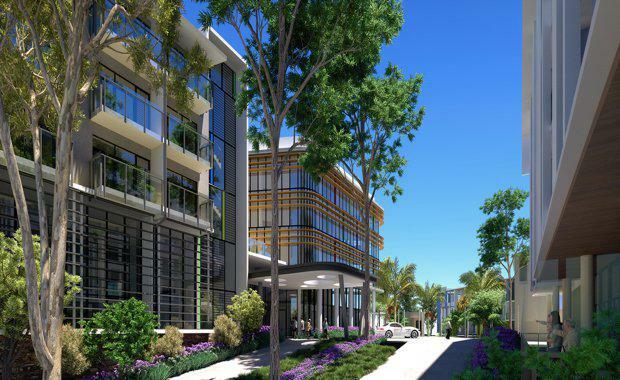 Aveo’s Executive General Manager of Developments, Mr Gary Kordic, said the predominant interest from local seniors was due to a collective desire in the Springfield area to retire in close proximity to families. “It’s great to see strong local interest from the Springfield area," he said. "In addition to 66 Independent Living Units, Building A will boast a dining and bar area, café, fully-equipped gym, specialist suit, and hairdresser from mid-year, along with a shared community recreational park open to the public." Aveo Springfield is intended to be a flagship project for Aveo's retirement portfolio, and will offer fully-integrated care within an age friendly retirement village. 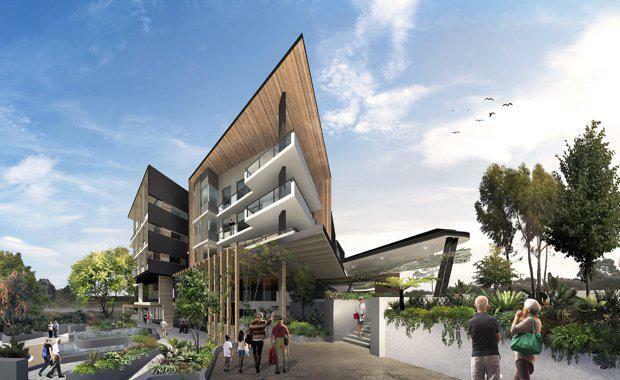 On offer will be a variety of living options including independent living units, medium care healthy living units, dementia-friendly aged care and respite facilities. It will also incorporate a boutique child care centre, allowing retirees the opportunity to interact with younger generations and remain connected with their grandchildren and extended family throughout their retirement. Located in Springfield Central’s Health City, the full-service retirement village will boast more than 2,500 dwellings once complete. It will be close to a vast range of amenities, like the Mater Private Hospital Springfield and the Centennial Motorway. Mr Kordic said a key point of interest for the community will be the third of the Greater Springfield area dedicated to natural parkland. "Residents of Aveo Springfield will enjoy a tranquil retirement living community within a magnificent, natural setting. "The first stage of 66 independent living units are now available for sale, with completion due mid-2017.